I've worked with some super clients over the years, although this page is a work in progress I've included a few clients to get things started. "Christine created all of our branding for the launch of Flexology, we met with her face to face at a few points in the process and she kept us up to date with progress in between meetings. She totally got our brand vision and concept and we loved her ideas, she made the process easy and there were much fewer iterations than we expected, as she came up with the ideas we loved at the first draft stage." The only South West recruitment and consultancy business focussed solely on professional level flexible working opportunities. TONIC worked with Flexology to create their brand from scratch. It was incredibly exciting to work with Kristal and Shelley on this as they were so passionate about their business and the goals they wanted to achieve. Internet marketing service for small businesses that are effective, affordable and understandable. Jo is a new client for TONIC and one I'm really looking forward to working with more. As a start, I worked with Jo to streamline her previous logo and give it a more grown-up look. "When we first met I wasn’t sure what I wanted for my design or layout, she was so patient and managed to produce the perfect product for me! Super talented, very quick with her response times, even when I asked her in such short notice to help me out with more printing or new ideas!! Thank you Christine for being able to see my vision and making it come to life, I wouldn’t have anyone else!" Based in Long Ashton, Jenni's runs a lovely, welcoming beauty salon with LA Hair. I've worked with Jenni for quite a few years now, creating a variety of items for her business. Tonic designed our beautiful website and I can truthfully say I couldn't be happier with it! It has proven to be a successful platform from which we regularly get contacted for new work. It's layout is attractive and unique and has had a huge amount of positive feedback on our linked social media. It's accessible by us to maintain and add data which is very important as we are an active and fluid business that constantly updates. The original consultation was easy and our needs were quickly understood. Tonic accurately turned a conversation into a professional website which is a credit to our company. Thank you Tonic! 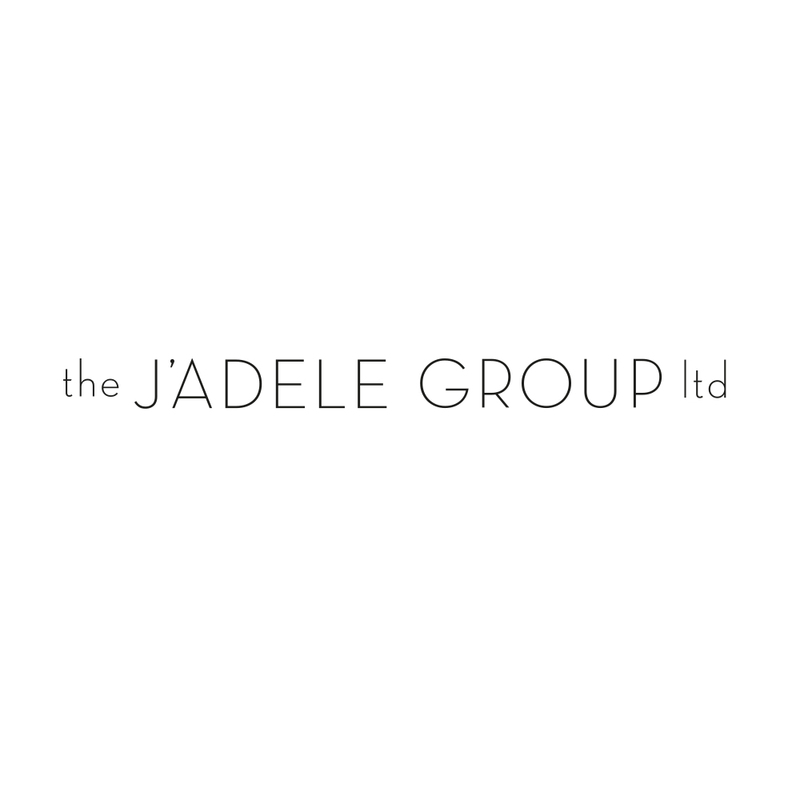 J’Adele is the ultimate live tribute act to international superstar Adele. TONIC created and designed the website - click on the image to check it out...and maybe catch a performance!